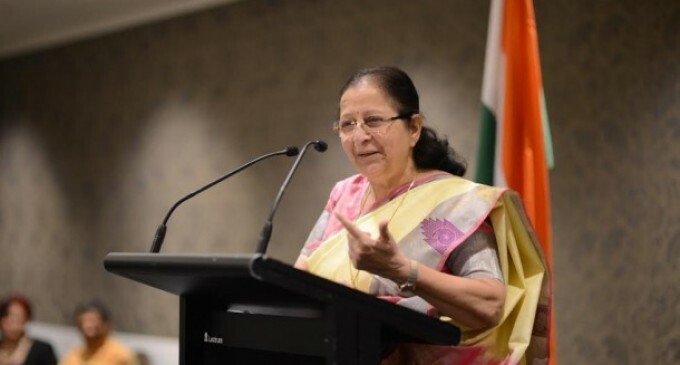 Colombo, Oct 5 Lok Sabha Speaker Sumitra Mahajan on Wednesday called for a collective front in the South East Asian region, saying it is imperative for the global success of Sustainable Development Goals (SDGs). Addressing the 8th Conference of the Association of SAARC Speakers and Parliamentarians, Mahajan said the SDGs should be implemented in this region before any other place, as this geographical area held the key to fulfilment of these goals elsewhere. “… nowhere in the world are collective efforts more important than in South Asia which is home to about one-fourth of the world population. As such, the global success of the SDGs is heavily dependent on their successful implementation in the SAARC countries,” she said at the conference. Quoting the adage “poverty anywhere is a threat to prosperity everywhere”, Mahajan said India had sincerely chosen the path of removing poverty by empowering the poor. She said there were “several shining examples of community-driven efforts in India, especially in the area of rainwater harvesting, water conservation and cleanliness to make positive changes in the ground realities”. To buttress her point, she cited the case of Indore — her hometown — as “cleanest city in India”, which could only be possible through participation of public voluntarily. In view of the role to be played by parliamentarians in fulfilment of SDGs in 2030, Mahajan said “oversight and legislative” functions of the national parliaments needed to be strengthened with a special focus on the SDGs. To achieve the same, she said interaction among the parliaments of the member states was important and highlighted the point that for the last two years, Indian parliamentarians had been devoting “one day in each session for discussing SDGs and their implementation”. 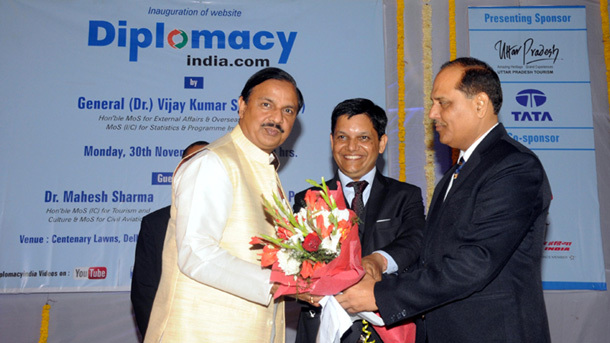 The summit adopted last year’s Indore Declaration to streamline their efforts for a collective regional response.